Full of rich culture, landscapes and cuisine, Langkawi is the ultimate Malaysian destination. 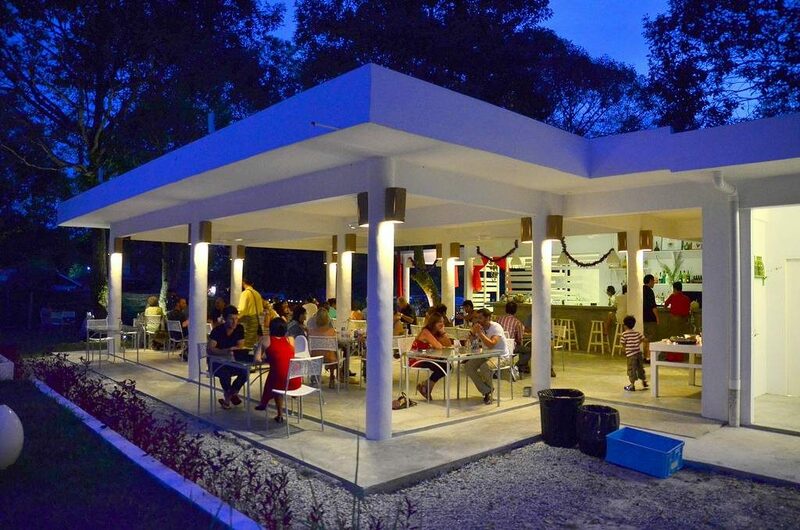 Catering to all budgets, tastes and preferences, this beautiful island offers fantastic local delicacies that can be found across the areas of Pantai Cenang, Pantai Tengah and Pantai Kok. 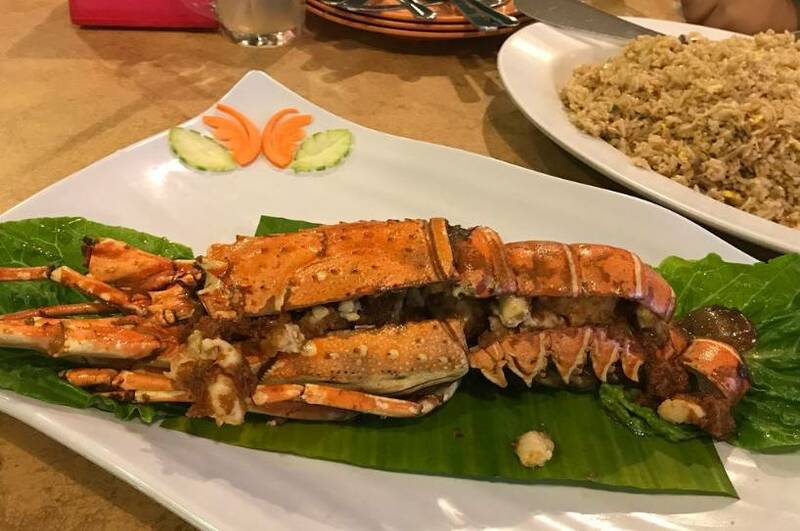 With so much choice and diversity, Langkawi serves some of the best local dishes in the country, including fresh crab lobster, king prawns and squids. 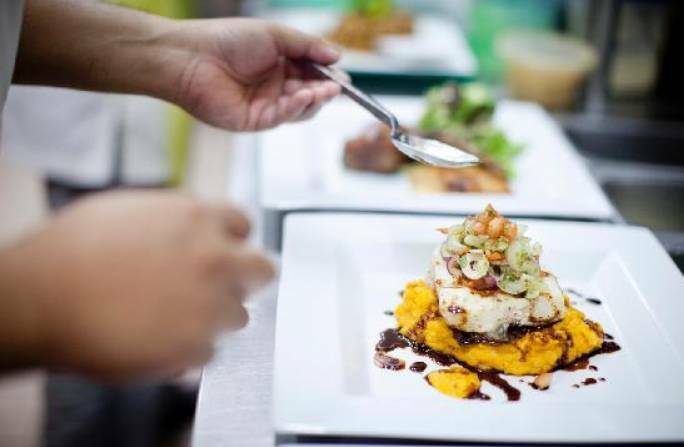 Here, at Naam Group, we’ve put together a list of the top 5 restaurants in Langkawi to satisfy any palette. If you’re looking to indulge yourself in some local cuisine then look no further than this magnificent authentic food market. Wonderland food store comes highly recommended by the locals of Langkawi who say it undoubtedly serves the best food on the island. Their speciality of fresh seafood stretches to tiger prawns, lobsters, dry chilli prawns, grilled prawns, mantis, clams, oysters, crabs and squids. As well as this, they also serve an array of vegetables, chicken and special sauces. 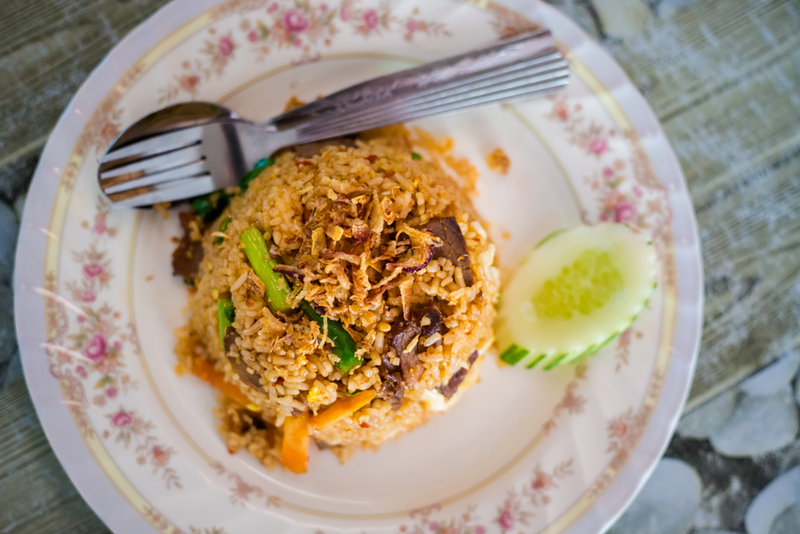 Whatever you’re looking for, this traditional Malaysian style restaurant is sure to cater to all appetites; and with a reasonably priced menu, you cannot go wrong! If you’re looking for the perfect place to unwind and indulge yourself in a mix of both local and international cuisine, then fatCUPID is the place for you! Offering an array of Nyonya delicacies, this tranquil setting can be found in Jalan Pantai Tengah and sits underneath an open roof design that is perfect for both couples and families. Serving across breakfast, brunch, lunch and dinner this charming restaurant caters to all appetites with its choice of burgers, salads, rice, Malay mains and their famous Nyonya Laksa which is a traditional northern Malaysian dish served with a choice of rice or egg noodle. This stunning rainforest canopy restaurant is without a doubt the best place for those looking to try some authentic Thai food in Langkawi. 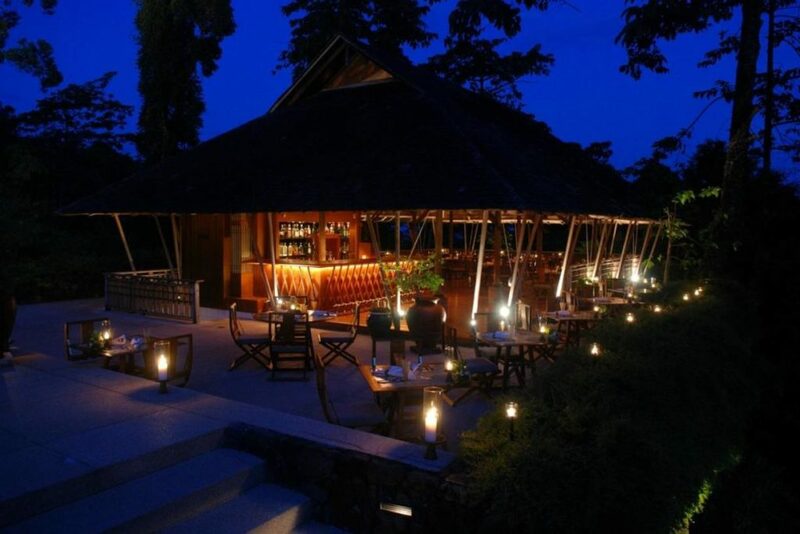 The award-winning establishment is located in Jalan Teluk Datai at The Datai Langkawi and is complete with classic thai music, warm lighting, candles and white orchards. Its most famous of dishes include stir-fried beef with chilli and garlic or its exquisite steamed snapper fish with lemongrass. Whatever tickles your taste buds, this magnificently romantic restaurant is sure to leave you feeling enriched and satisfied no matter what the occasion. 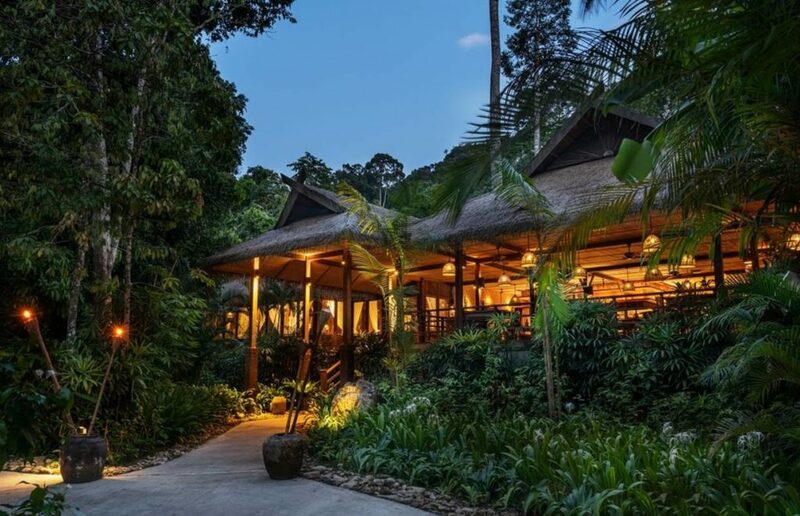 Located at the The Datai Langkawi, Jalan Teluk Datai, The Gulai House is set in a beautiful candle lit rainforest that offers low tables and a cosy atmosphere. Its delights include eccentric and authentic Malay and Indian dishes that are sure to leave a lasting impression on you and your company. In fact, this tantalising eaterie is great for those who want to sample a variety of signature Malay dishes, thanks to its sampling platter which includes grilled fish, chicken satay, beef and deep-fried soft crab.If this wasn’t enough, the restaurant also hosts a cultural show every night at 8pm which features a dance performance by the locals. La Sal at Casa Del Mar is without a doubt, one of the most beautiful and romantic in Langkawi. Offering the best in modern Asian and Western cuisine, this award winning restaurant focuses on high quality, fresh produce and excellent service. As well as this, it is highly praised for its relaxed and tranquil setting thanks to their grand piano, wine bar and canopy covered dining area that extends onto an open beach where you can peacefully sit and enjoy the sunset whilst sipping on one of its exciting and innovative themed cocktails. 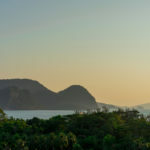 For more information on Langkawi and what we offer here at Naam Group, check out our activities page or get in touch with one of your team to day at sales@naam.bz to find out how we can help create more memorable experiences for you today.